sure i saw somebody on here that works for sky? 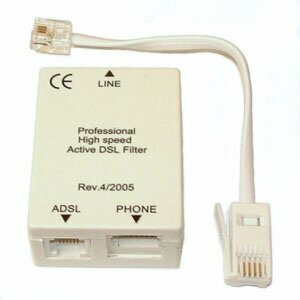 The ADSL splitter? 1 to phone and 1 to sky? Subject: Re: sure i saw somebody on here that works for sky?